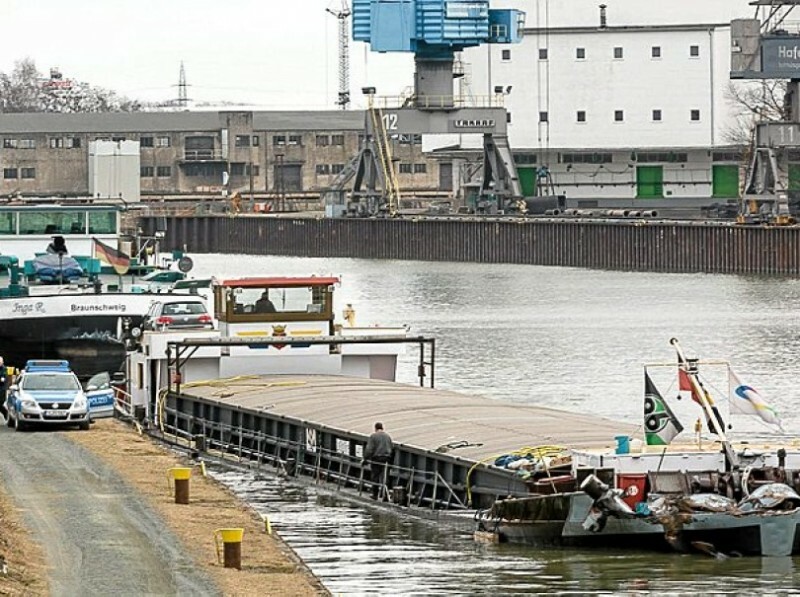 The 80 meter long self-propelled barge St. Michael collided with the 86 meter long self-propelled Inga R. on the Mittelland Canal near Braunschweig, Germany. 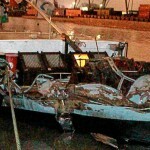 The two vessels struck head-on and both suffered significant damage. The bow of the St. Michael was crushed and a small amount of oil was released. Authorities were able to place booms around the St. Michael to contain any pollution released. No reports of injuries on either vessel. Reports state traffic was halted for several hours on the canal. The water police has detained both vessel while conducting an investigation into the incident. 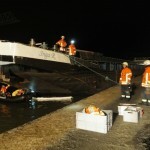 Damage to both vessels was estimated to be around 80 000 Euros. 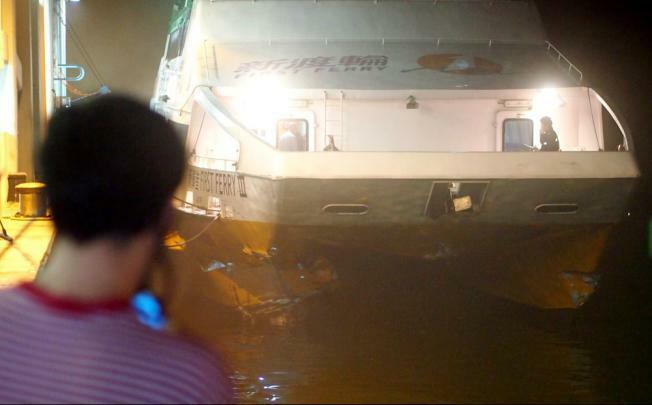 The 451 gt high-speed ferry First Ferry III collided with a barge near Chaeung Chau Island, Hong Kong. The First Ferry III had departed from Hong Kong en route to Chaeung Chau Island in dense fog when the ferry starboard hull struck the barge. Thirty passengers were injured with 3in critical condition. 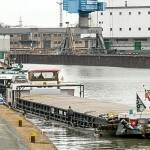 No reports of injuries on the barge or the tug pulling it. Reports state the ferry had spotted the barge on radar, but the crew had underestimated its length.